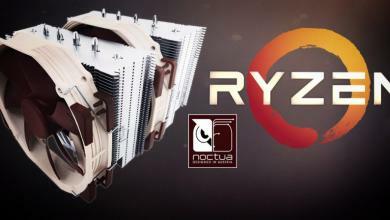 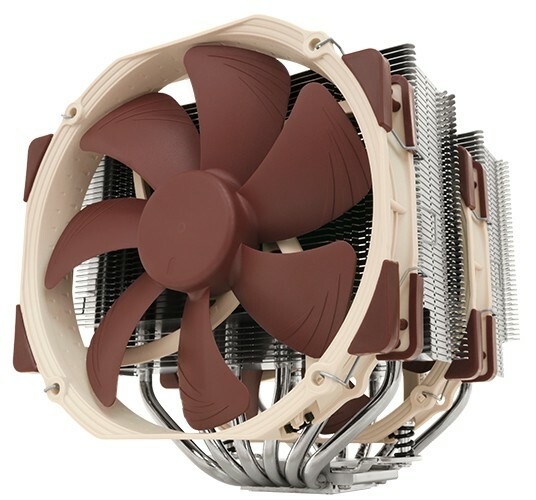 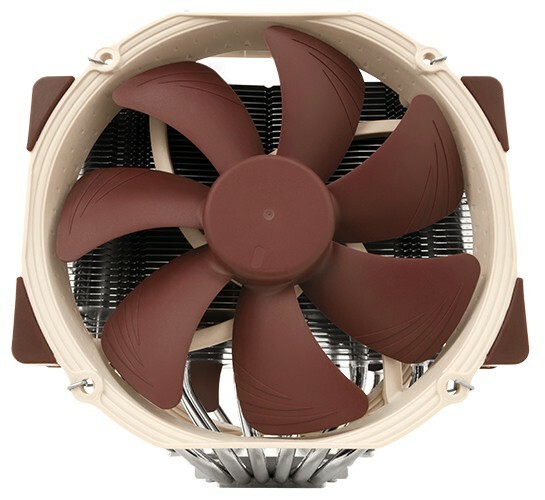 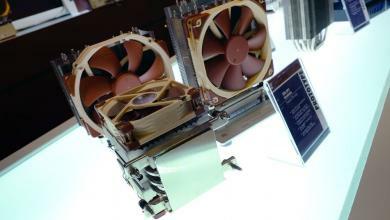 Noctua’s dual-tower NH-D14 is stepping down from the throne to make way for a new updated design. 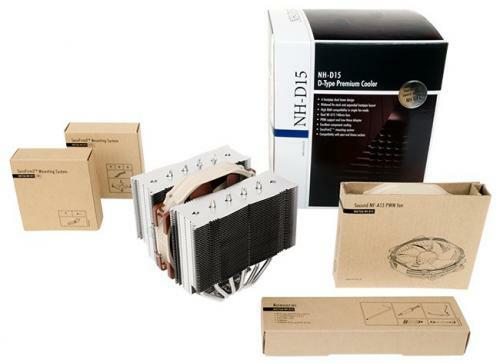 The NH-D15 delivers dual-tower heatsink cooling and silence just as its predecessor has in a more efficient design, utilizing new fans and being mindful of taller memory modules. Like the award-winning NH-U14S, the new NH-D15 uses Noctua’s NF-A15 1500 RPM fans for superior silence and airflow over the NH-D14’s NF-P14 fan. 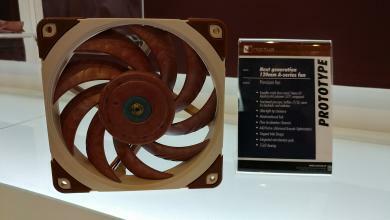 PWM controls allows for smooth fan control while a low-noise adapter is also included as an alternative which lowers the maximum fan speed to 1200 RPM. 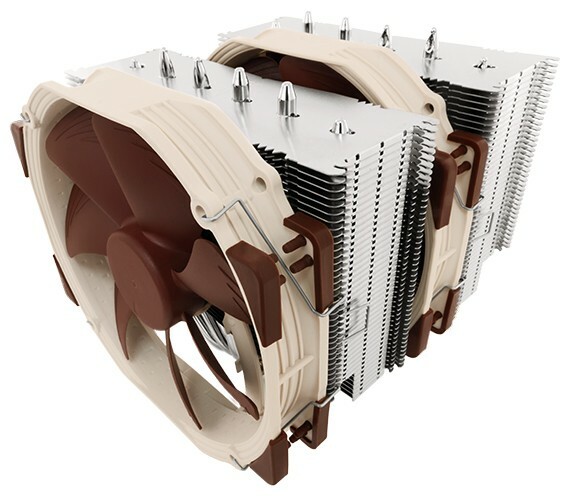 The NH-D14’s fin stack has been re-arranged to provide better heatpipe spacing in the NH-D15, moving from 140mm to 150mm for a more uniform heat distribution. 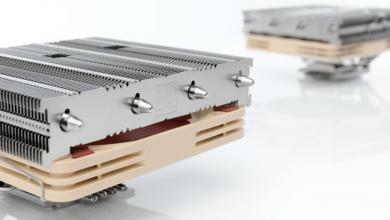 For better RAM compatibility in single fan mode, the NH-D15’s lower fins provide 64mm of clearance, even on Quad-channel RAM mainboards. As with all latest Noctua heatsinks, the NH-D15 uses the updated SecuFirm2 multi-socket mounting system, simplified for easier installation and also comes with an NT-H1 thermal compound. 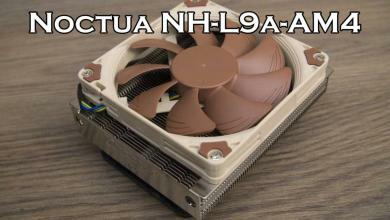 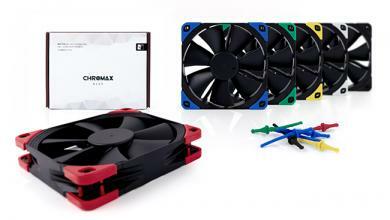 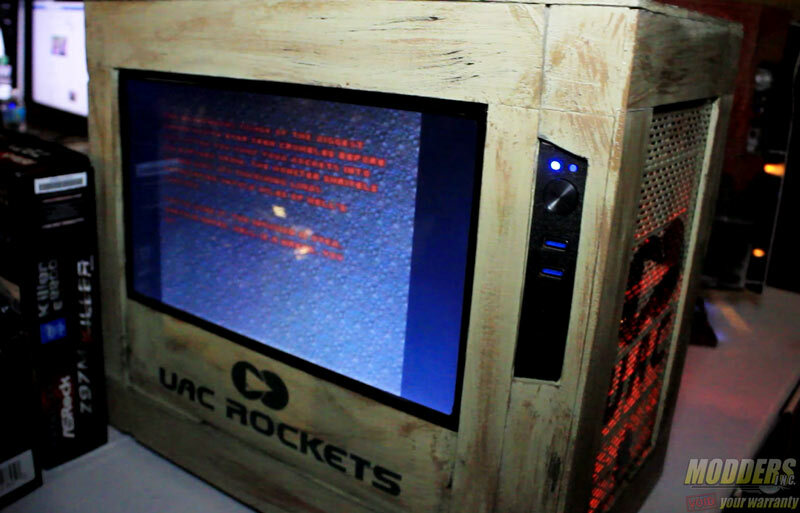 The NH-D15 is backed by a 6-year warranty and has a suggested retail price of EUR 89.90 / USD 99.90.